Just a quick heads-up. On this yearly hanging man candlestick . Are we reversing?? What does it mean when there are TWO yearly hanging mans ? which there are now ? Enjoyed the post purely for it's unusualness. Feel that the criticism is a bit pedantic as we can pick and choose which posts we want to read. Appreciated and keep them coming. DOW under 16 000 = Lights out! It's interesting how the market is in the same position as in 1927-1929. "We appear to be in that 1927 moment where the Central Banks secretly got together and tried to deflect the capital inflows to the USA to help Europe. The USA lowered its interest rates in 1927 and then was forced to raise rates virtually doubling them trying to stop the rally into 1929." Look at this chart, do you see what its forming before that huge spike? 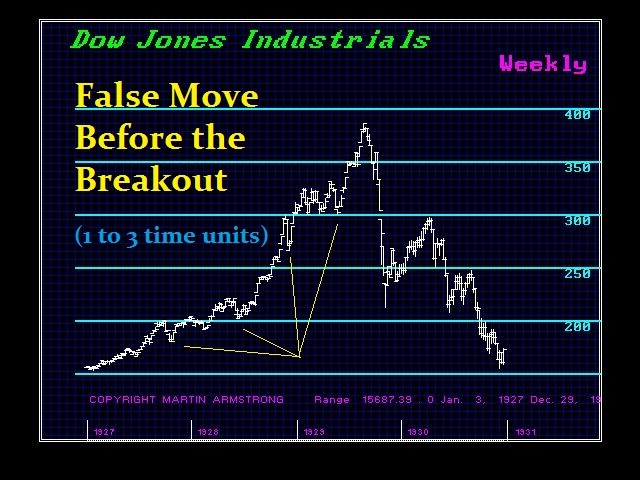 Same thing as now on DOW, SPX and DAX!! If the the economy goes further down -> oil price drops more -> economy goes down even more -> recession -> oil price up(cartells) -> hyper inflation.... LIGHTS OUT!